The results of a survey conducted in Poland show that Poles are very good at distinguishing among the types of milk available on the market. 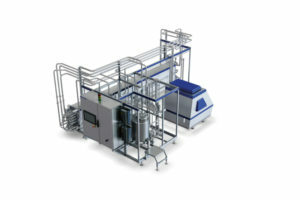 Tetra Pak has launched Intelligent Customisation, a modular portfolio of heating systems. 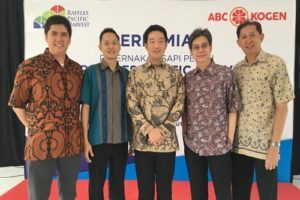 Indonesia is experiencing a rapid rise in the demand for milk and milk products which is reflected in the growth of its dairy farming industry. 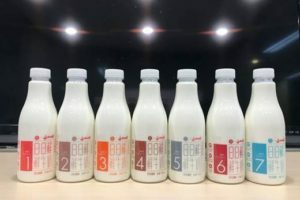 Fonterra has launched a new fresh milk product in China in partnership with Hema Fresh, Alibaba’s retail concept which combines traditional bricks-and-mortar shopping with a digital experience. 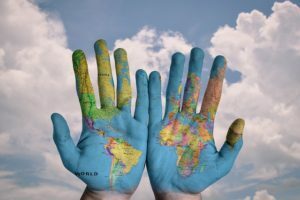 Tetra Pak has launched Intelligent Customisation, what is says to be an industry-first modular portfolio of heating systems that offers tailor-made processing solutions for food and beverage manufacturers. 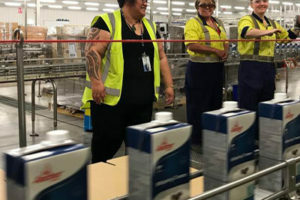 Fonterra has announced that it is further expanding its Waitoa UHT site in order to keep ahead of growing demand for its products. 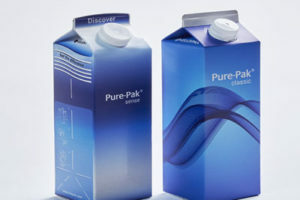 Both branded UHT and Arla own label UHT white milk were first introduced in 2016 to the Chinese market in 1 litre Elopak Pure-Pak Sense Aseptic cartons with closure. 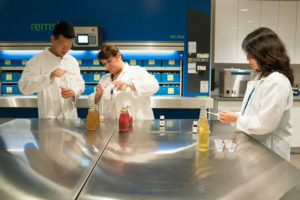 Organic flavour and ingredient manufacturer Blue Pacific Flavors has announced the opening of its new research and development laboratory, the Flavour Creation and Culinary Innovation Centre. 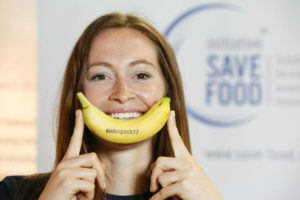 Value-added drinks are becoming more popular globally, and the news from Mintel that India’s share of dairy milk introductions for flavoured milks reached 43% is just another indicator of that. 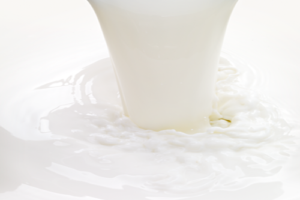 Silvestre Tulumba Investimentos (STI) in Angola has chosen GEA for the building of a turnkey dairy powder packing plant. 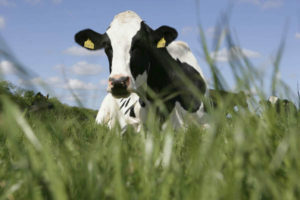 Dr Mike Lewis of Reading University in the UK provides compelling arguments for dairy products. 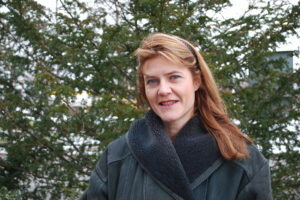 This week I am starting my working week off in Düsseldorf. This is the home of Interpack, the once every three-year packaging colossus that takes over the trade showgrounds in that German city. 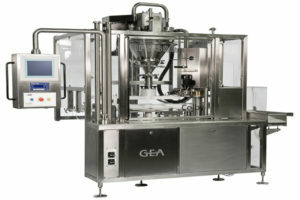 I expect to visit many stands and look at many machines, ranging from bulk bag filling to packaging for shelf units. 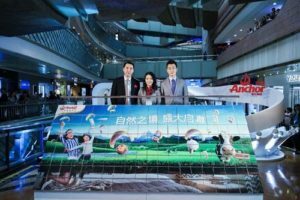 Fonterra has launched its first Anchor milk pop-up store at Super Brand Mall in Shanghai, bringing a slice of New Zealand to one of China’s busiest shopping complexes. 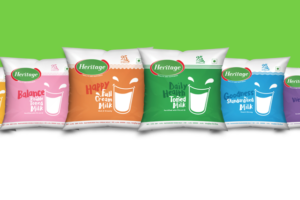 Heritage Foods Limited of India is in the process of entering into a joint venture with a European dairy firm for manufacturing and marketing yogurt in India, according to its executive director Bahmani Nara. 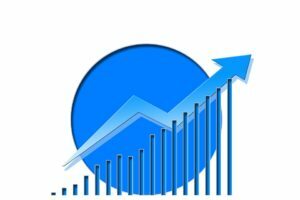 The market for aseptic processing, by equipment is projected to reach US$12.24 billion (€11.5bn) by 2022, growing at a CAGR of 3.8% from 2017, in terms of value, according to a report from Markets and Markets. 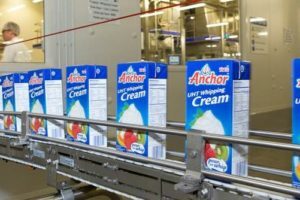 UHT whole milk is the most frequently bought by the Swiss gastronomic sector, according to the Federal Office for Agriculture (BLW) in its market report. 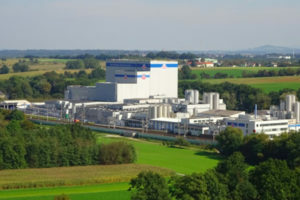 Berglandmilch in Aschbach Markt is the largest dairy in Austria and has been extended by a new logistics centre. 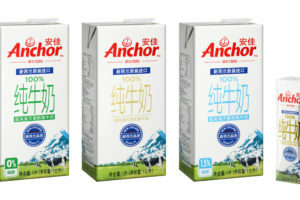 Consumers across China are getting a taste of the freshest imported UHT milk thanks to a programme initiated by Fonterra.